Amazon gift cards are as good as cash. Maybe better, because you can’t use cash to buy things on Amazon. 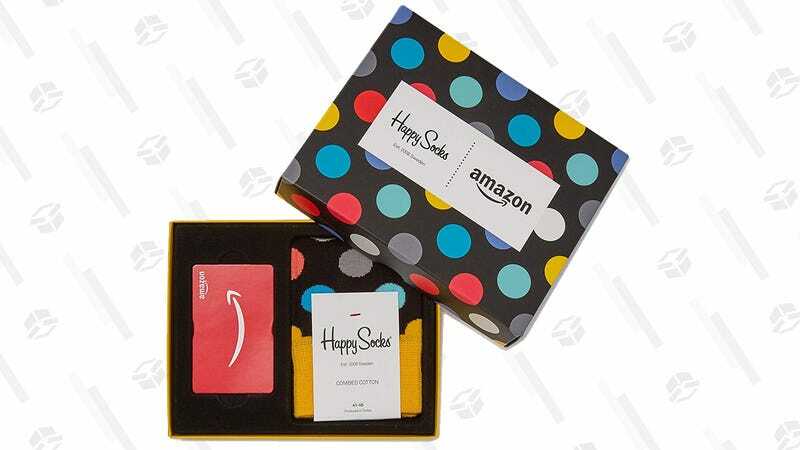 Either way, you shouldn’t have to think twice about this offer: Buy an Amazon gift card worth $100 or more and you’ll get a free pair of men’s Happy Socks. These are nice, giftable socks, so that’s one more stocking stuffer you don’t have to go out and buy. 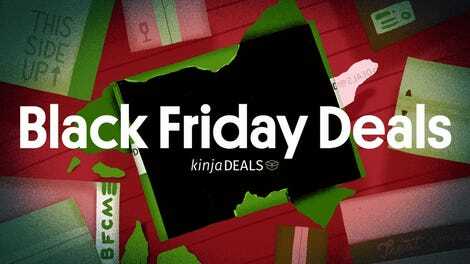 And you know you’ll spend the Amazon gift card — possibly even before the day is through.